Our Violet shampoo keeps icy blondes sassy not brassy. It banishes oxidized yellowing; maintains the integrity of gray hair; and even turns into an instant at-the-sink toner following a blonde color service. This is the only violet shampoo that I will use. 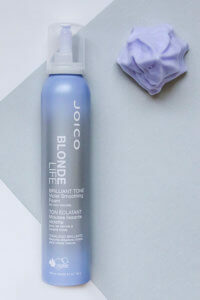 I use twice a week and it keeps my light blond highlights from turning yellow or brassy. I have recommended this shampoo to my blonde friends and even my stylist. It’s also very gentle, I don’t even need to use a conditioner afterwards. Thanks Joico for keeping my expensive highlights looking salon fresh! Directions: Massage into wet hair and allow the shampoo to absorb for 3-5 minutes. Rinse. 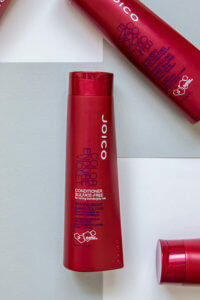 Use 2-3 times per week, alternating with Color Endure Shampoo. 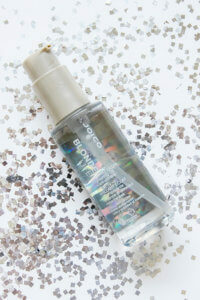 Features antioxidant-rich Green Tea Extract along with UV protection to keep color looking great. Provides all the power you need to reconstruct damaged hair from the inside out. I am elderly with grey hair and I love this shampoo. I use it every time I wash my hair which is every 2nd day. My problem is with the container. Usually water bottles are too flimsy right? But this bottle is too sturdy. I find it difficult to flip the lid open when I am in the shower, and also find it difficult to squeeze the shampoo out because the bottle is so firm. 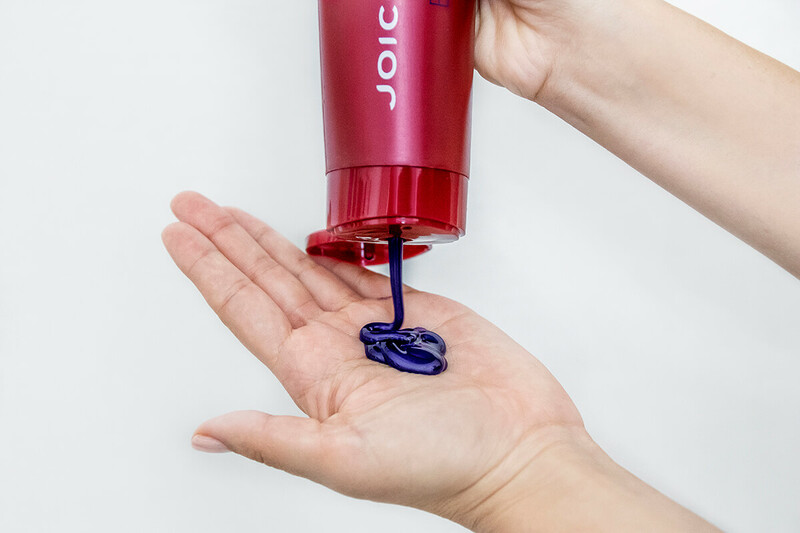 I have attempted to resolve this issue with Joico and after numerous attempts to make them aware that this product is the worst product I have ever used they are now repeating that it is simply meant to be used occasionally. They do not stand by their product but tell me to return it to the store I bought it from even though they have been informed that this store does not accept returns after 10 days. I have been in communication with Joico for that period of time. So, please be warned, this product makes your hair feel like straw. In 50 years of washing my hair I have never come across a product that was so hard to work with. It is difficult to get it to distribute through your hair and it feels like you have used something caustic on your hair. It does not leave it smooth but rather leaves it frizzy – I have very straight hair and have never had a problem like this before. I have bought many Joico products in the past but I will no longer do so. This shampoo literally saved my hair! My hair was orand and yellow agter going to a salon. I needed help! I knew about purple shampoo so i googled review gor different brands and chose this one. Ixve used it 3 times so far and the difference is AMAZING! My hair feels better too 😊 I love that it has peptides in it. Great product! !